Home / Blog / What toothpaste is best for my problem? Many times we do not look in the toothpaste we choose to brush our teeth. The buying process is essential if we stick to that depending on the disease we have, is more recommendable than another. Cavities is important to use a rich stannous fluoride dentifrice as it helps to reduce the acidity of bacterial plaque and saliva, preventing enamel demineralization. 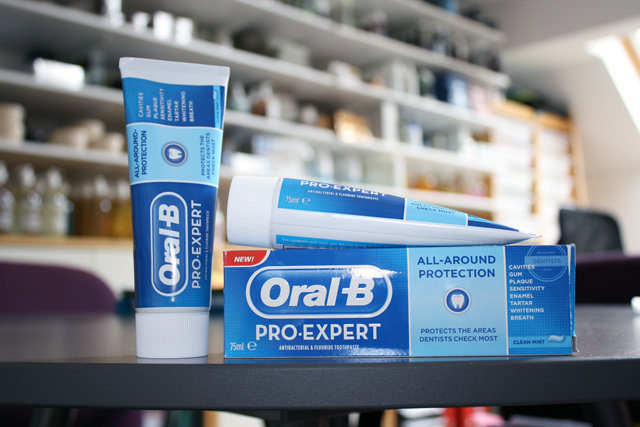 A good toothpaste with this element is Oral-B Pro Expert. If you have sensitive teeth, it is best to use a toothpaste with high strontium acetate. Depolarizes nerve, protecting discharge causing pain. Rapid, Sensodyne, with strontium acetate. A toothpaste containing triclosan is ideal in these cases: it is an antibacterial not recommended for children under six. Colgate Total, Colgate, acting along the day. 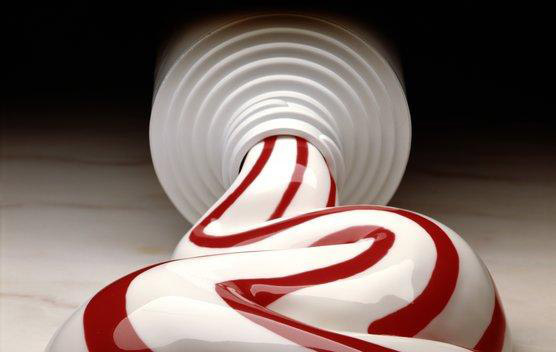 Sodium hexametaphosphate fights stains and tartar, preventing particles from adhering to dentin. Whitening Toothpaste, of Supersmile, calcium, one of the best in this area.